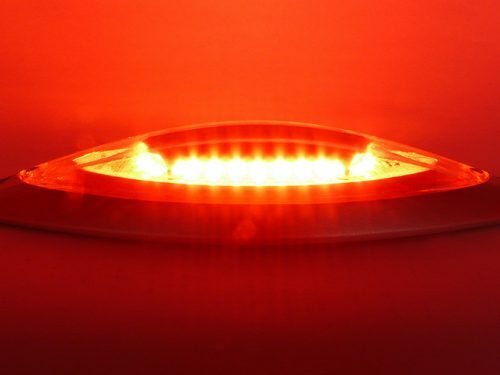 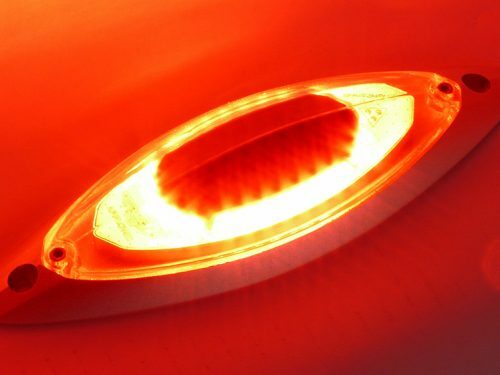 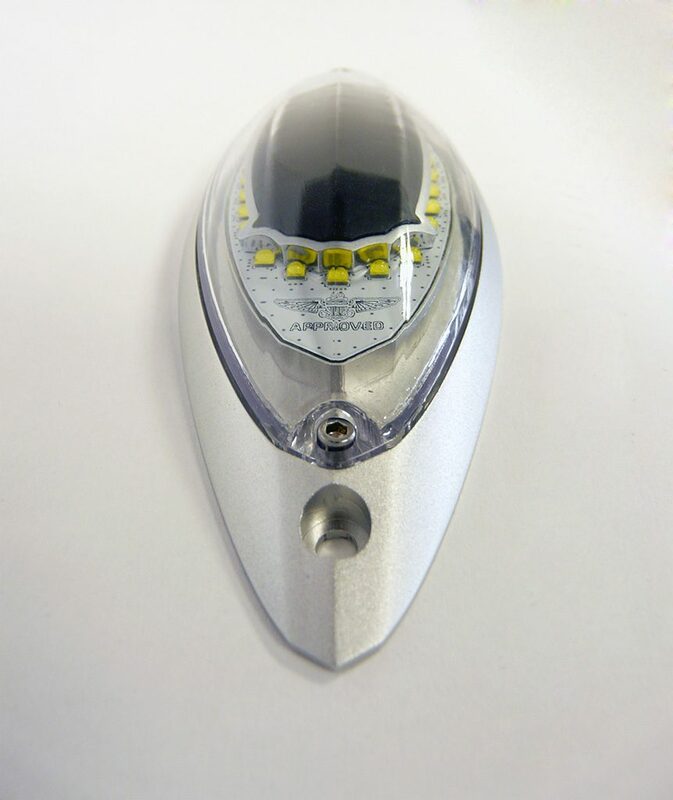 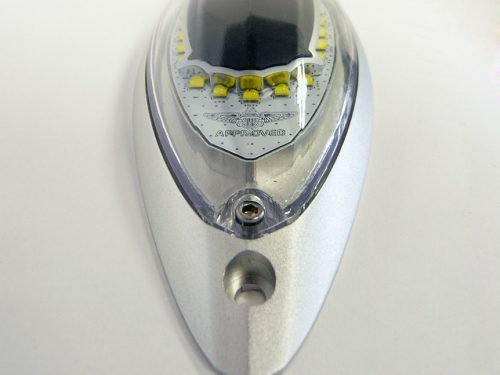 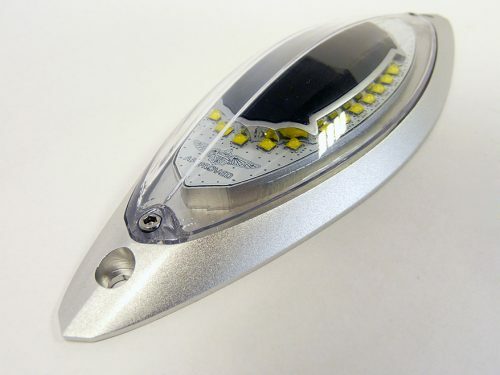 The SuperNova FS DayLite – White or Red anti-collision light is a high powered LED light. 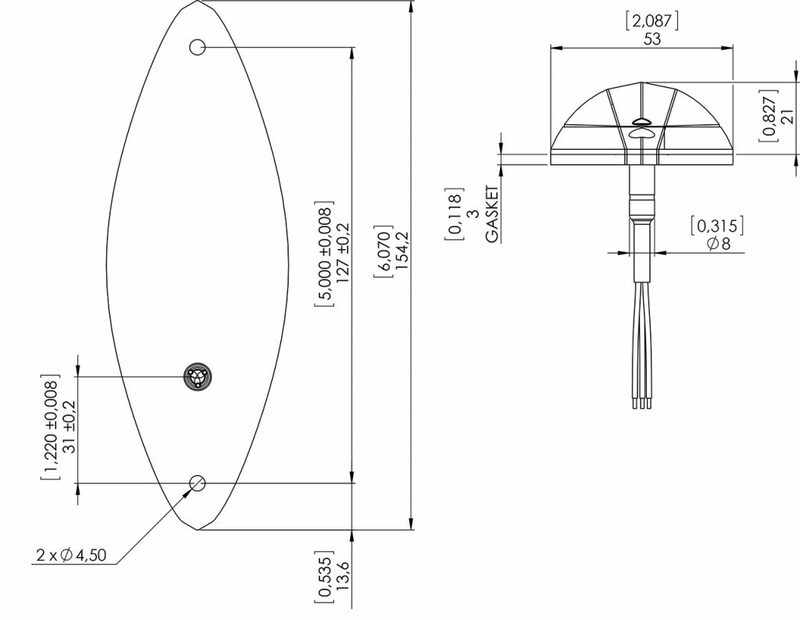 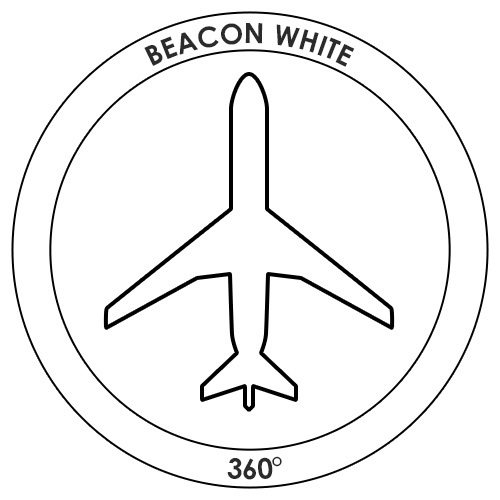 It have been designed to be lightweight, with low drag and with a low power draw to meet the highest requirements of all aircraft. 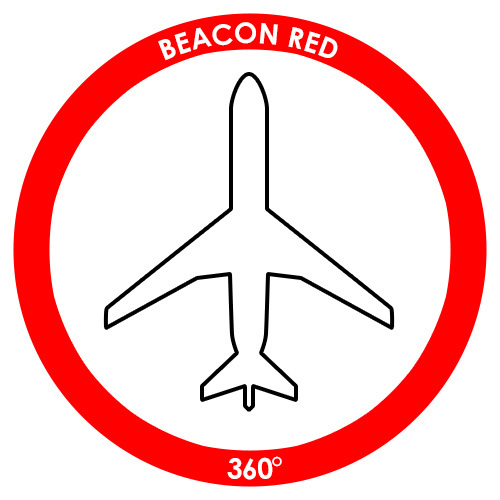 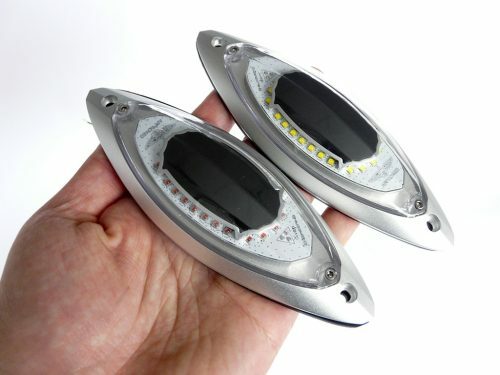 It contains of red or white LEDs. 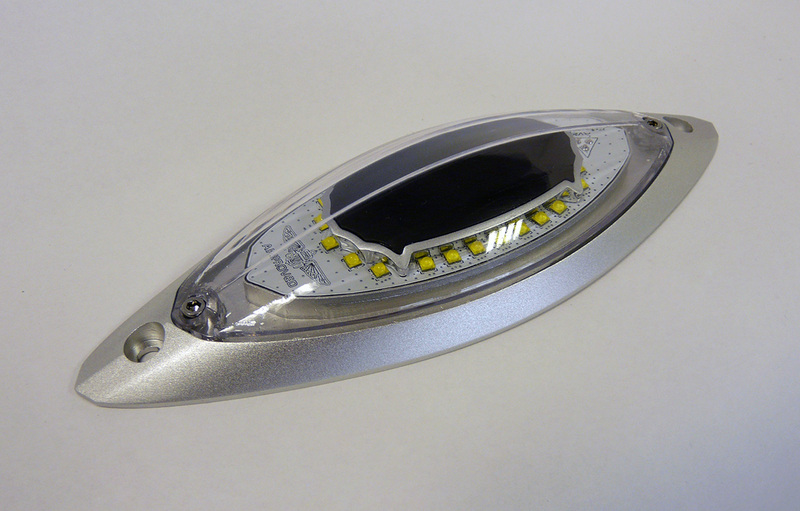 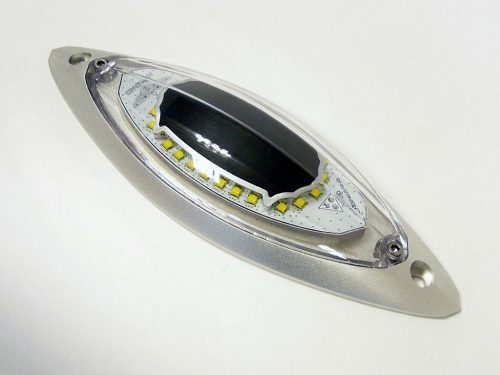 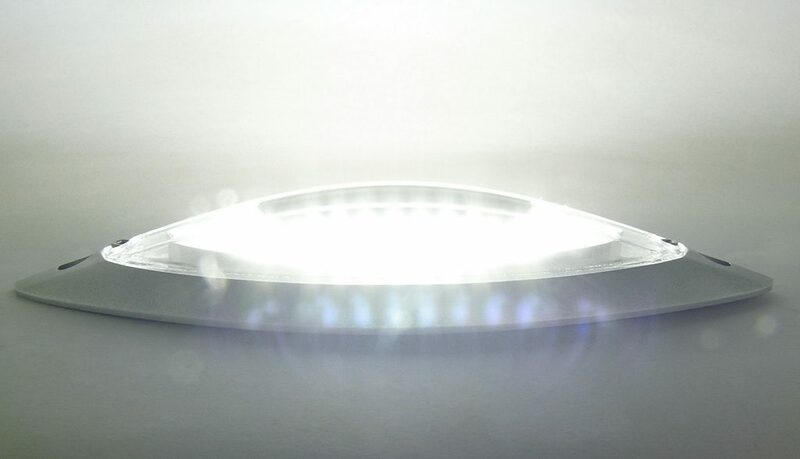 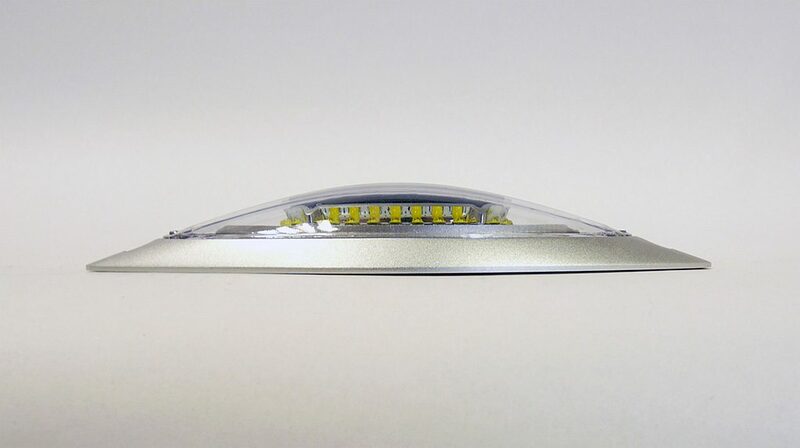 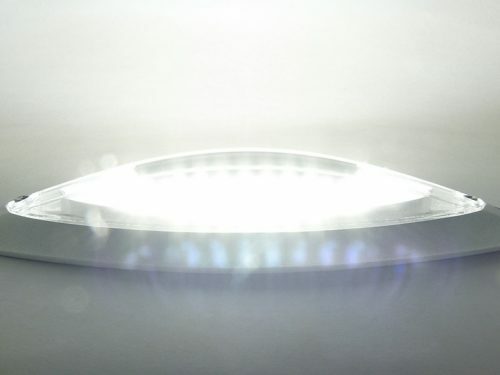 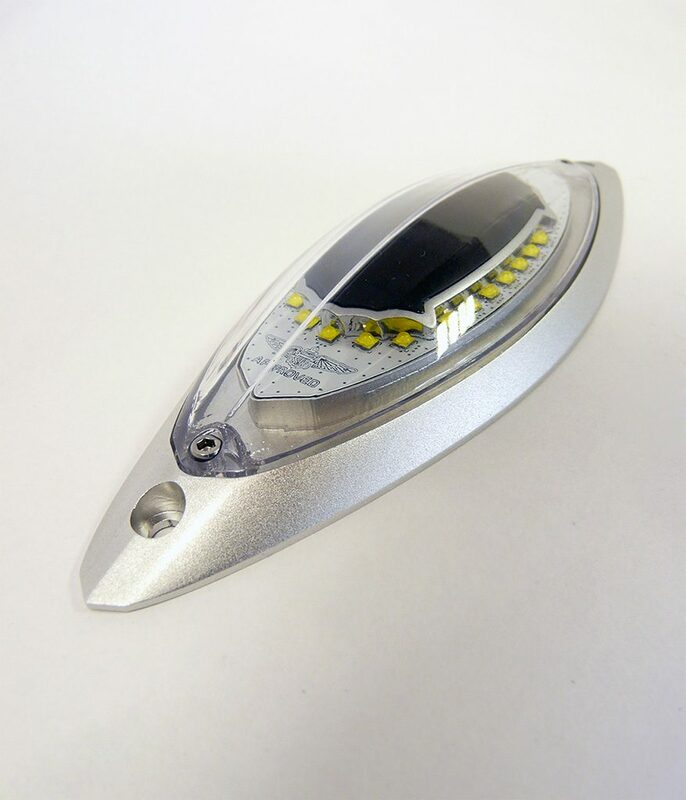 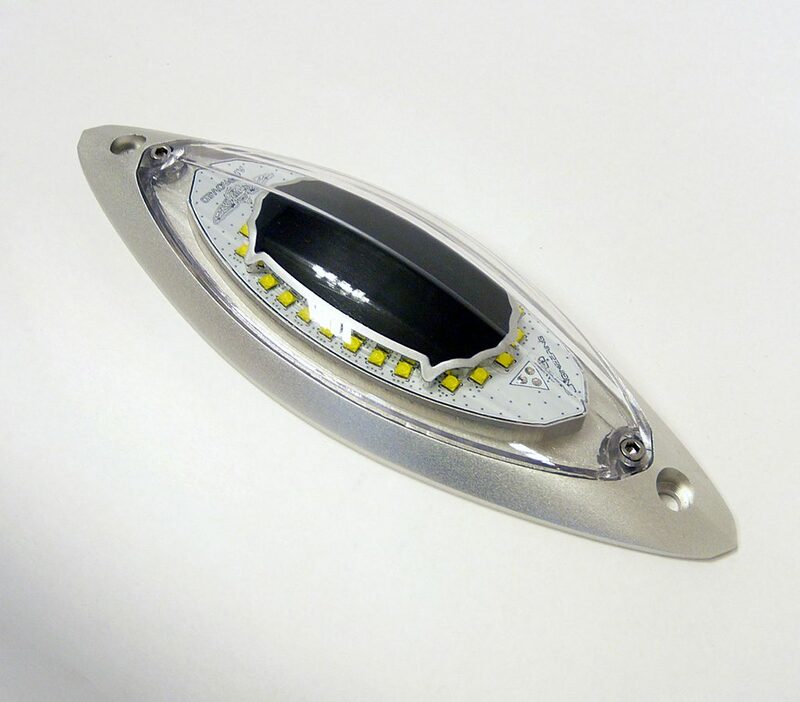 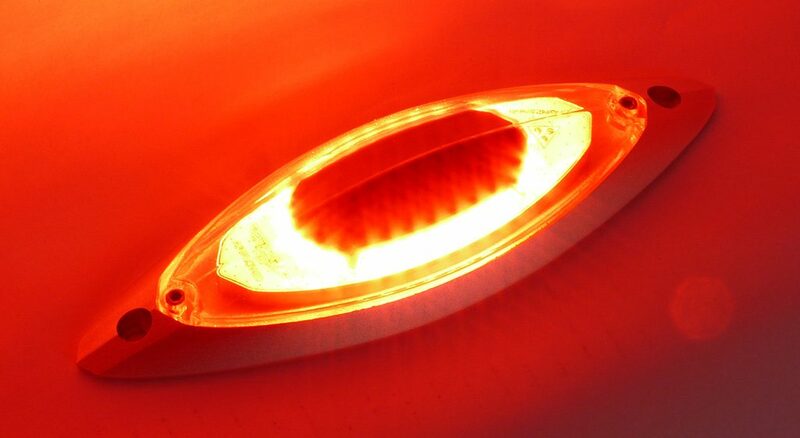 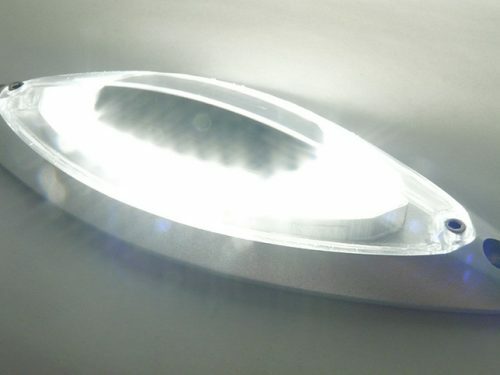 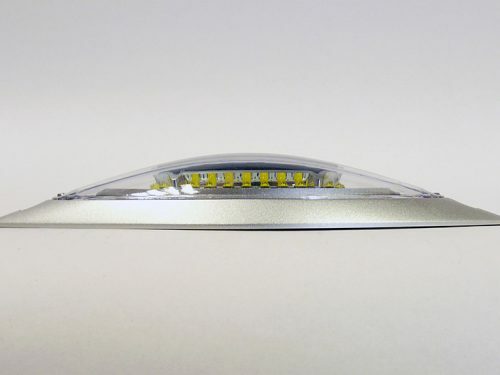 SuperNova FS DayLite is also available in infrared LEDs.